Here at The Shocking Truths, we have covered many stories of crazy things that have been found washed up on the shore or unearthed by archeologists and researchers however the latest discovery may just be the most shocking of all. Recently in Australia, there was a foot long ancient tooth discovered on the beach at Beaumaris Bay near Melbourne. 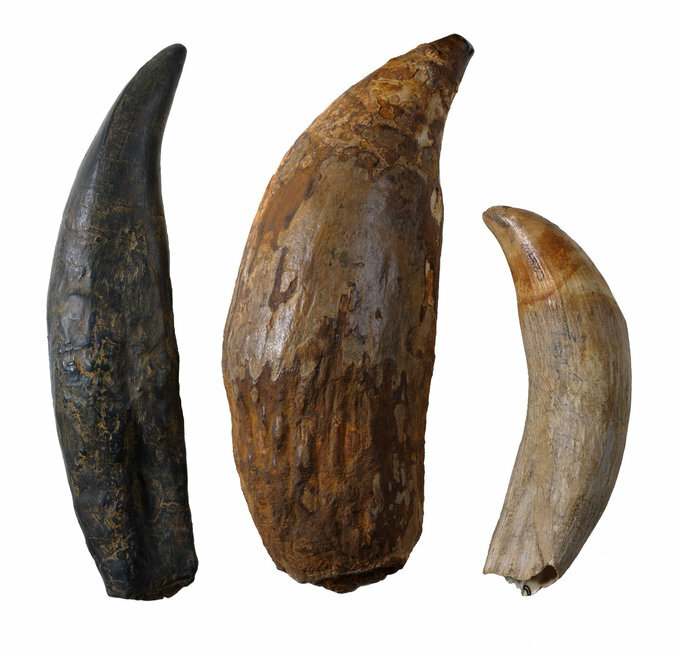 The tooth was unlike anything known to have been unearthed in Australia before. Baffled by the origin of this foot long tooth many people started speculating that it came from a T-rex or possibly the human eating aliens that visited our Earth millions of years ago that led to our extinction the first time. After closer examination though researchers have determined that it was, in fact, a Sperm Whale tooth but not just any Sperm Whale tooth. 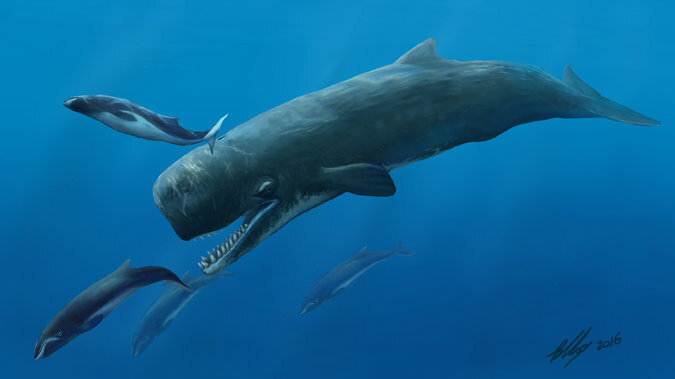 This tooth is the largest Sperm Whale tooth that is known of today. The shocking truth is there are many things that have swam the oceans and walked the lands of this planet, and we are by far the biggest or most advanced.